Like a rewards card, a cashback card gets you something back on your spending. 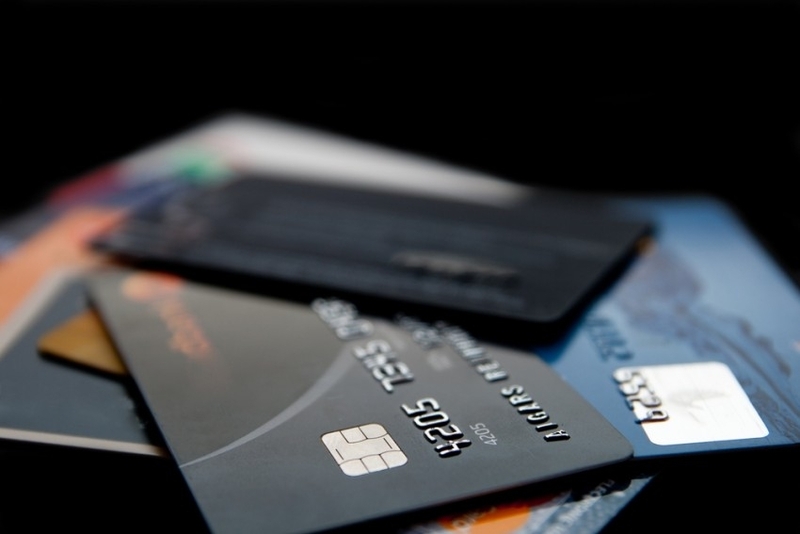 Cashback cards pay back a percentage of your credit card spend, usually as a statement credit. You could receive, for example, 1.5% back on every dollar of spending. Cashback cards have the benefit of being straightforward: you don’t need to worry about the best way to maximise your credit card rewards, you simply get paid a fixed percentage. Your cashback is credited to your account automatically, so you don’t need to worry about points expiring, or the loss of accumulated rewards due to account closure. With the right card, cashback is effectively a permanent discount on all your spending – as long as you repay your balance before interest charges start. How should I compare the different cashback cards? The cashback on your card might be capped. Note that the advertised rate of cashback does not always cover all the spending on your card, some providers limit the headline percentage of cashback to a maximum amount of spending, or a maximum dollar amount of cashback per month or year. Compare the cashback amount you are awarded against the other fees and charges levied on the card. You may be better off with a card that charges no annual fee, or a card that forgoes any foreign exchange charges when you are travelling. Other types of rewards cards might offer a better return if you have a good way to use the rewards currency or air miles you receive. Be sure to repay any spending on your cashback card in good time as interest charges can quickly erase any cashback benefits.